The poles are melting at an alarming rate, and microbes frozen a million years ago are starting to surface again. These microbes are capable of starting devastating pandemics that can claim countless lives. But one microorganism named Bacillus F, can potentially give immortality to the person that has a contact on it. 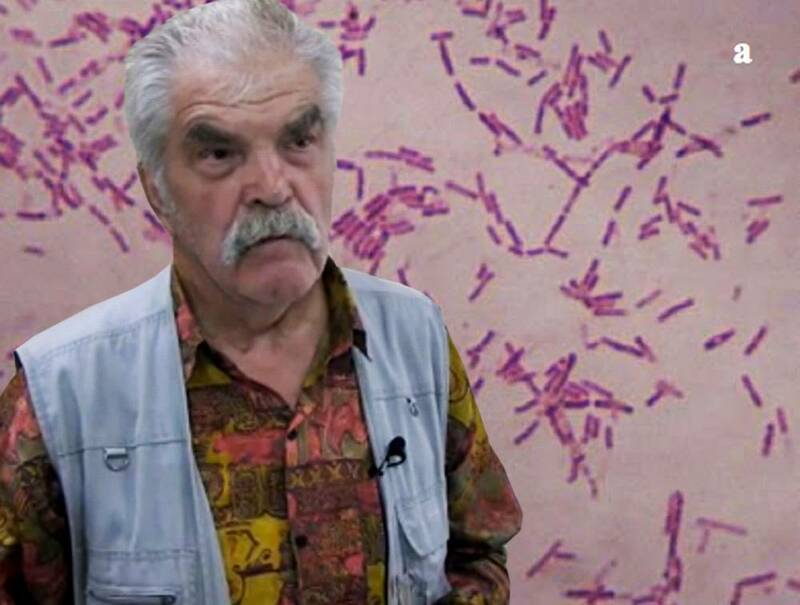 One of the Russian scientists who isolated and studied the permafrost bacteria believes he gained immortality by injecting himself with the Bacillus F culture. Back in 2015, the news of the discovery of this bacteria with regenerative properties caused an uproar. The bacteria may have the capability to reverse human aging and make humans more capable of space travel. Anatoli Brouchkov observed how the bacteria changed his physique minutes after injecting himself with the culture. Anatoli observed that he became more resistant to other viruses and samples from the lab. Anatoli also observed that some of his lab infertile live mice became fertile again after injecting the bacteria. Although it was just an overstatement of immortality in Anatoli's part, the bacteria holds a great potential in the fields of gerontology and biochemistry as a whole. It is interesting to note that the attempt to achieve immortality by injecting something to the body isn't new among Russians. The famous Russian novelist named Alexander Bogdanov attempted to achieve immortality through a series of blood transfusion experiments. He died 4 years later after several attempts to achieve immortality.